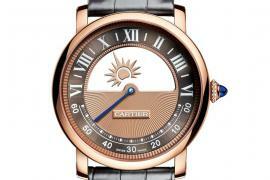 Cartier is celebrating the 100th anniversary of their iconic Tank watch with a new collection of models. 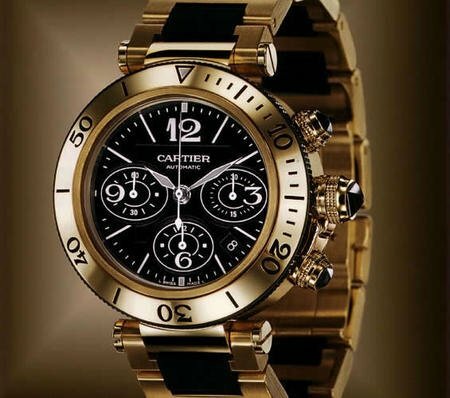 The six new Tank Louis Cartier designs retain the iconic and beloved design of the watch but add a little something special to commemorate the milestone anniversary. Two watches in the six piece collection come in a plain, non-diamond encrusted design. While both are pink gold, one is a small size (29.5mm x 22mm x 6.8mm) while the other comes in a large (33.7mm x 25.5mm x 6.6mm) case size. These unisex watches are powered by an in-house manually wound caliber 8971 MC movement. 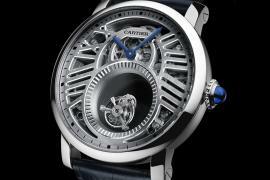 The small model is priced at $9,150 and the large model is priced at $11,500. 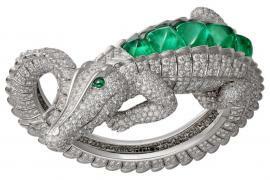 These large Tanks come in pink and white gold and feature rows of brilliant cut diamonds down the sides of the bezel. The crown too is adorned with a diamond. 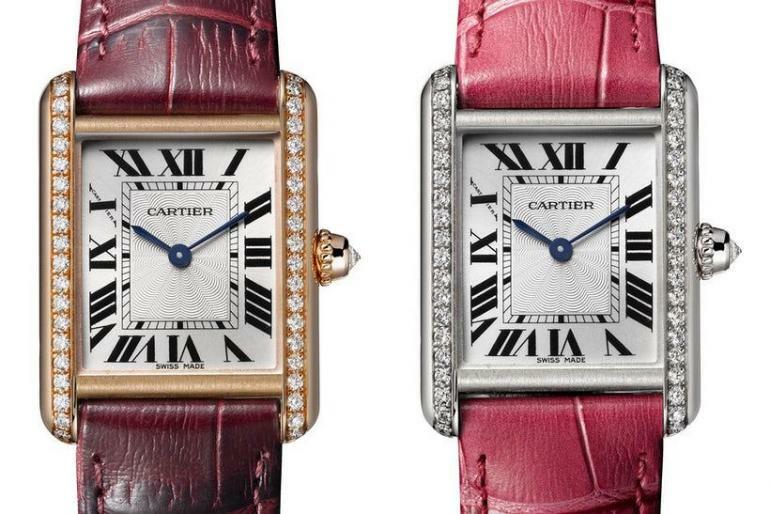 They are priced at $19,500 for the pink and $20,800 for the white gold version. 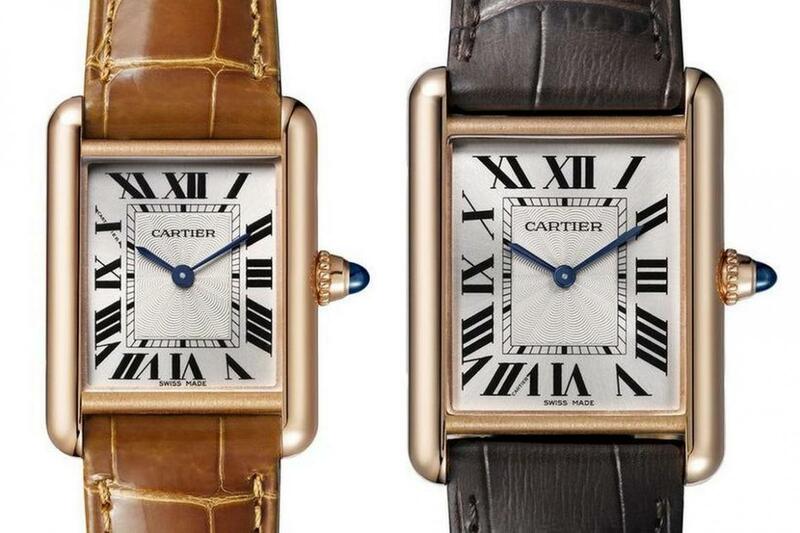 The last two watches are actually just the same models and colors as before, but this time in the smaller size. 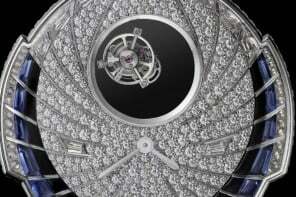 They retail for $15,500 for pink gold and $16,000 for white gold. 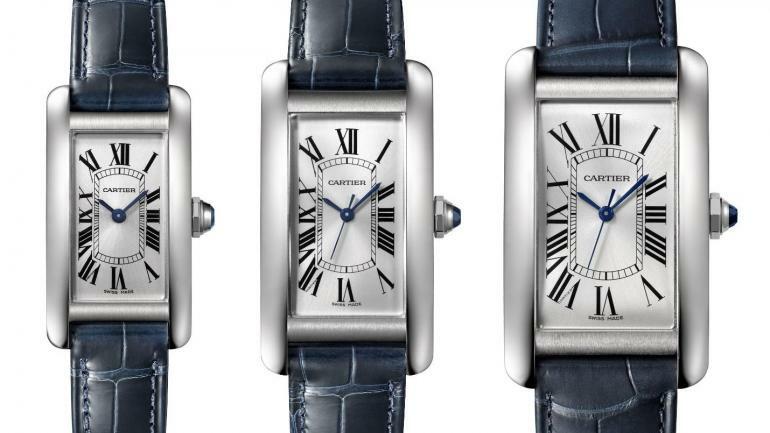 In addition to the Tank LCs, Cartier is also adding three new versions of the Tank Cintrée. 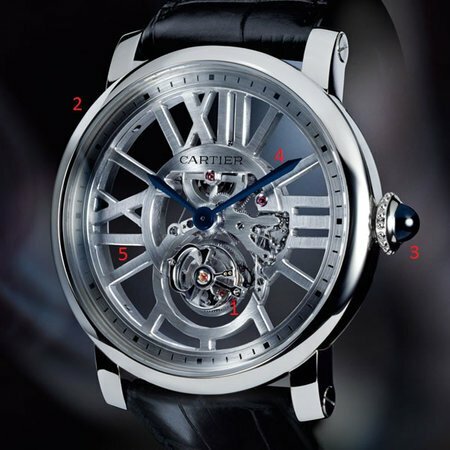 These new stunners are powered by a manually wound 9917MC caliber that Cartier especially built for this Tank Cintrée Skeleton. 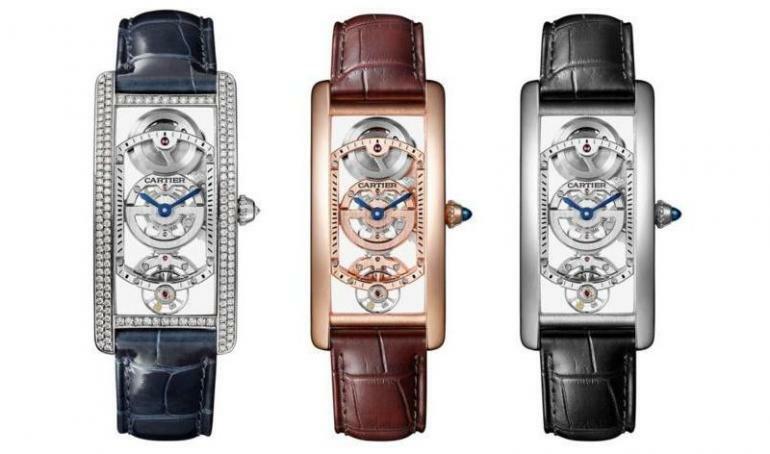 The pink gold and platinum (sans diamonds) versions are priced at $56,000 and $62,000 respectively with 100 pieces of each produced. No word yet on the diamond studded variant. 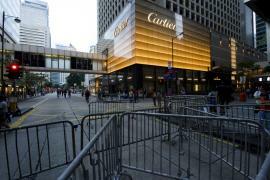 Cartier has a busy season ahead! 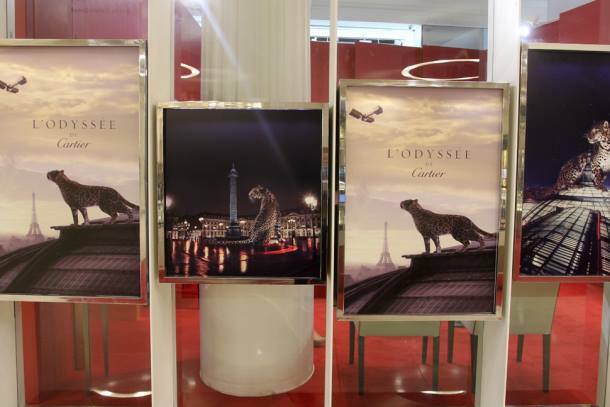 Also look out for new stainless steel editions of the Tank Americaine in three sizes: small, medium and large. 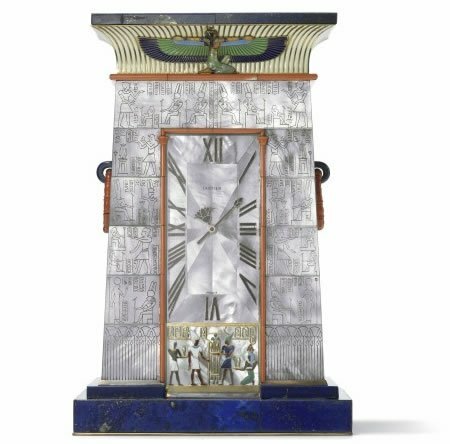 These will be powered by quartz movements and are priced at $4,000 for the small, $5,100 for the medium, and $5,750 for the large.